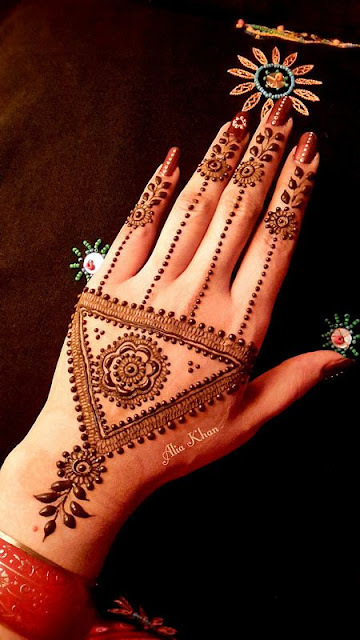 Henna or mehndi is applied by women on hands on all major happy occasions like festivals, weddings and cultural events in India. 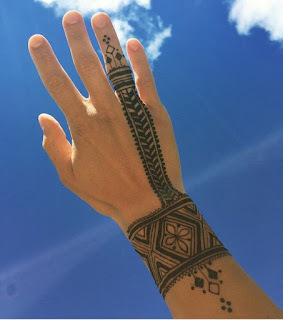 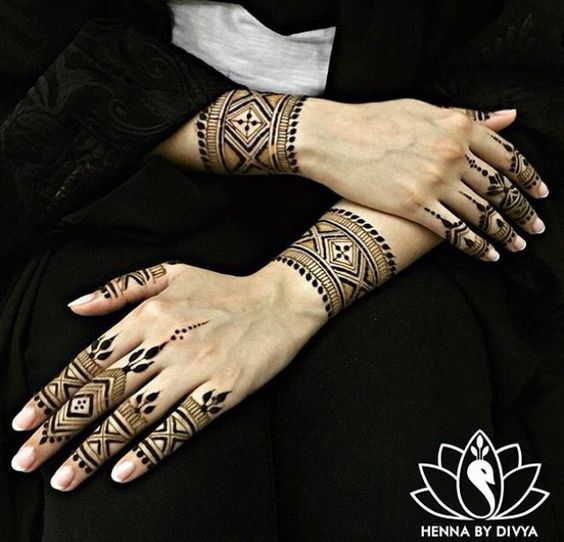 This temporary body tattoo art is also famous in middle east gulf countries where designs are relatively more simple called Arabic mehndi design or have geometric patters called Moroccan henna designs. 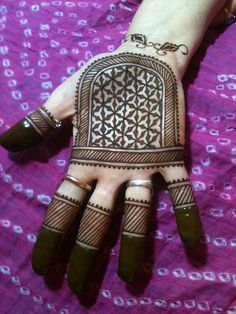 Moroccan Mehndi Designs are a more contemporary take on the traditional mehndi art which looks very unique and trendy. 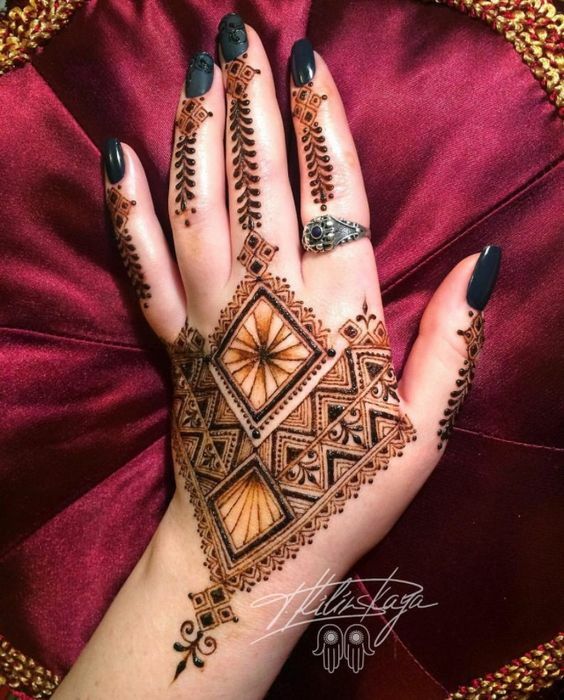 If you want to try something different on your hands this year you can go for jaali detailing or modern motifs or go for the elegant and minimal Moroccan designs. 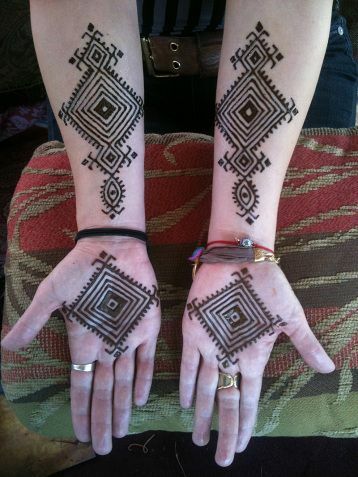 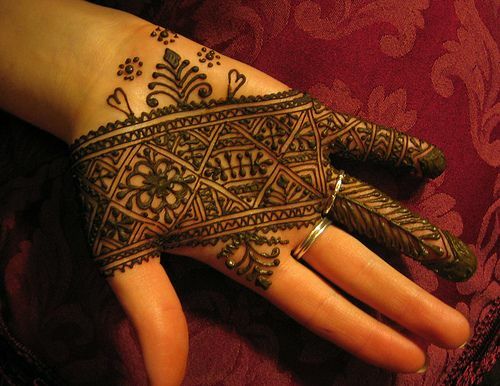 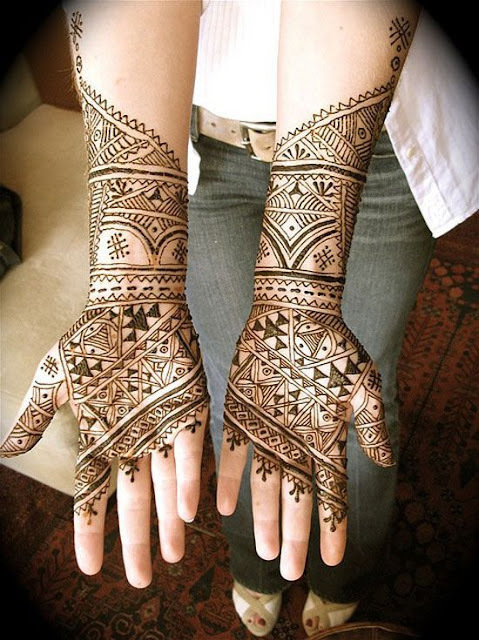 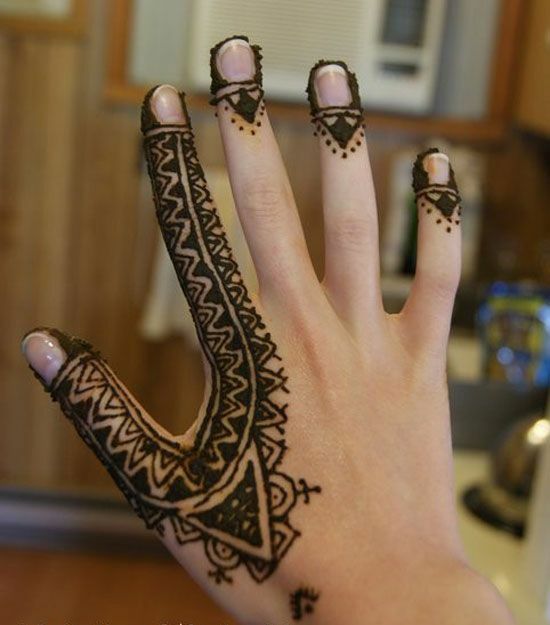 Moroccan mehndi designs are simple and can be tried on any occasion and go best with indo western outfits. 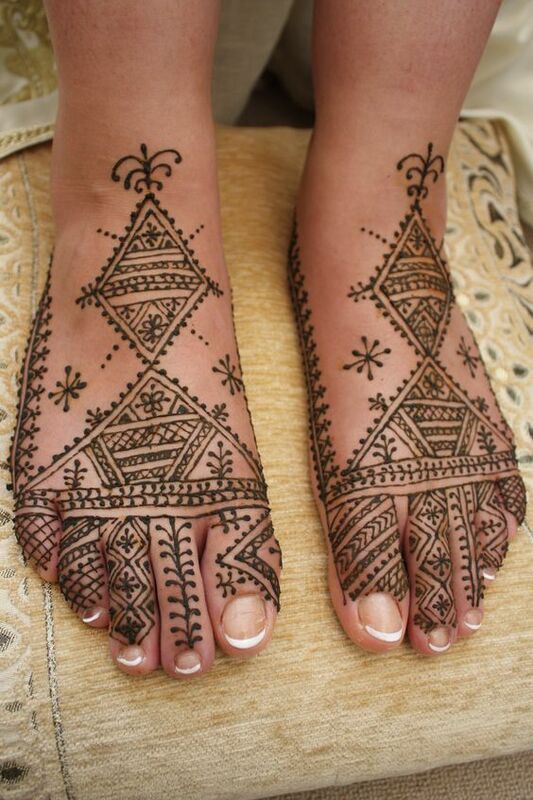 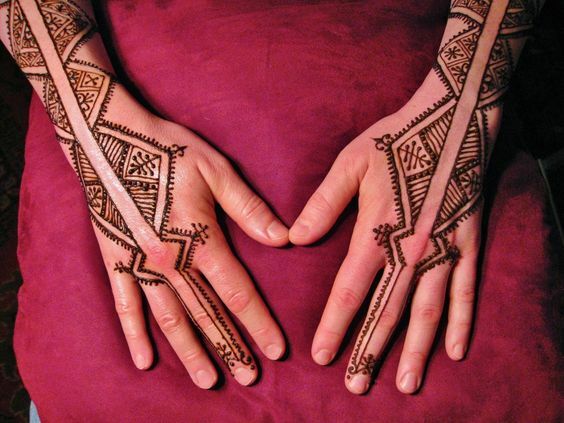 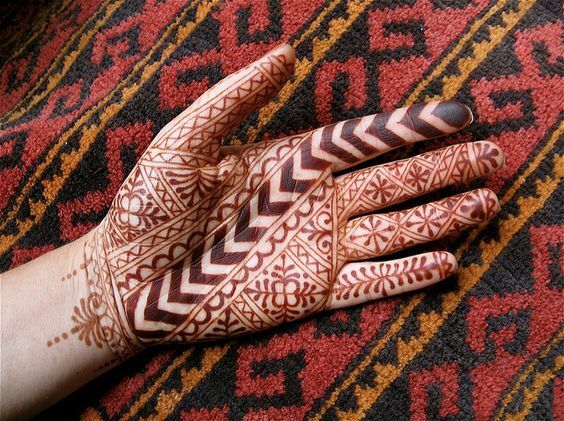 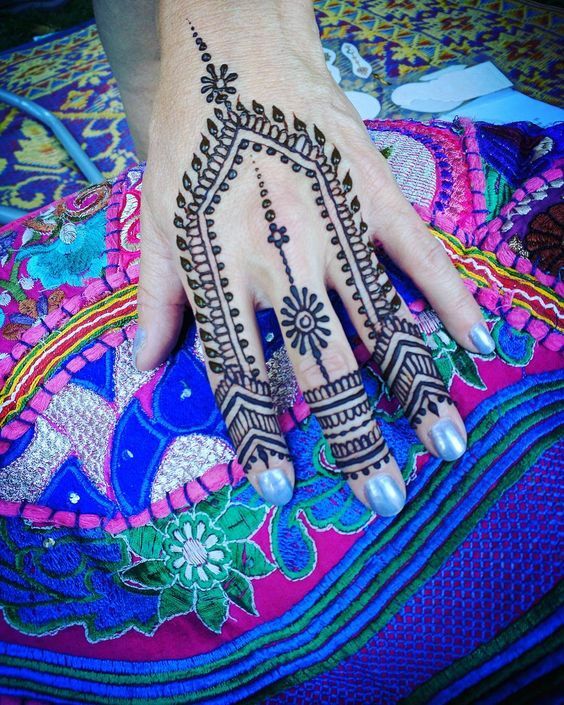 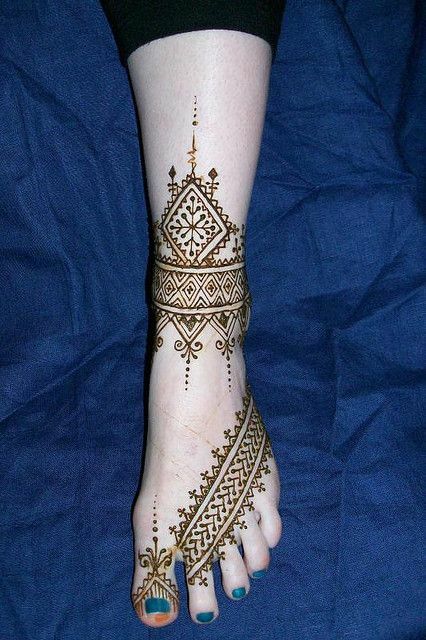 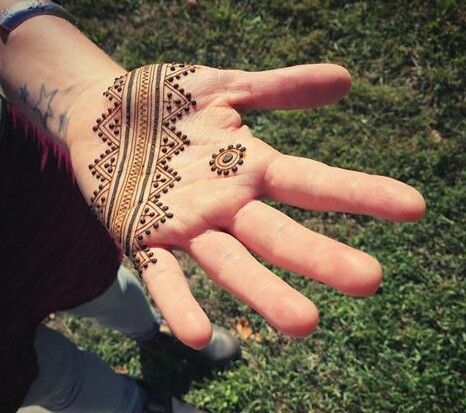 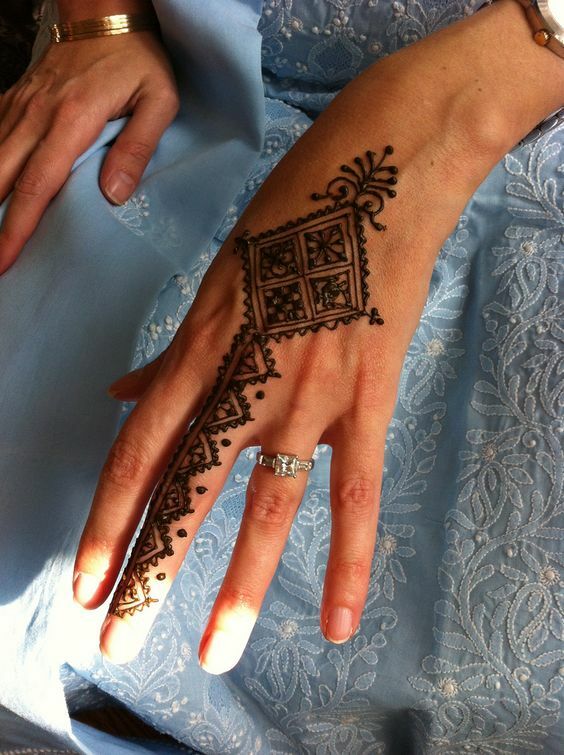 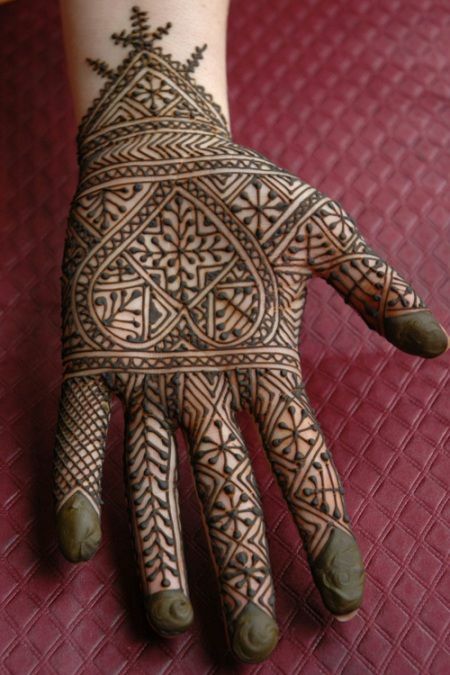 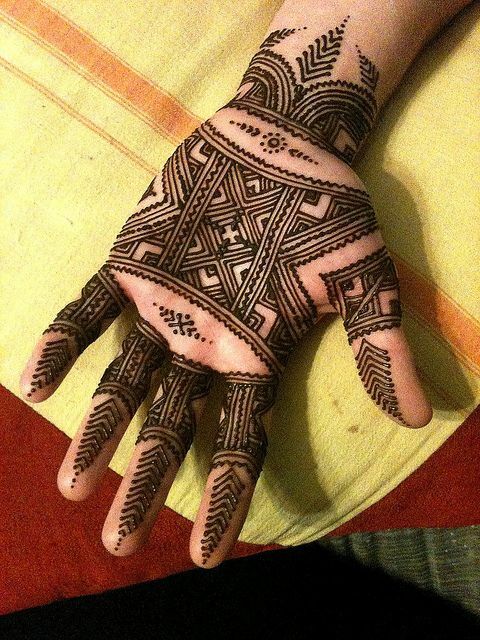 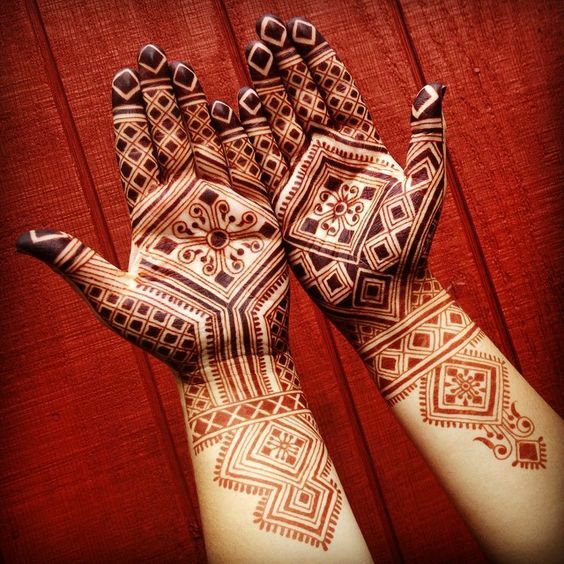 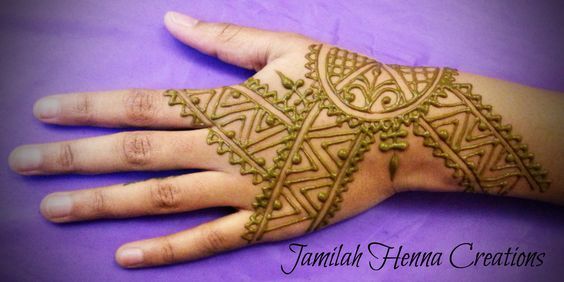 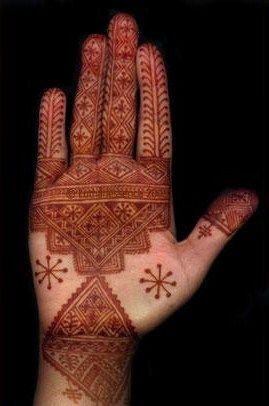 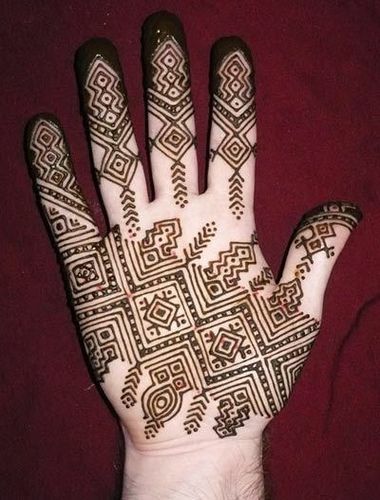 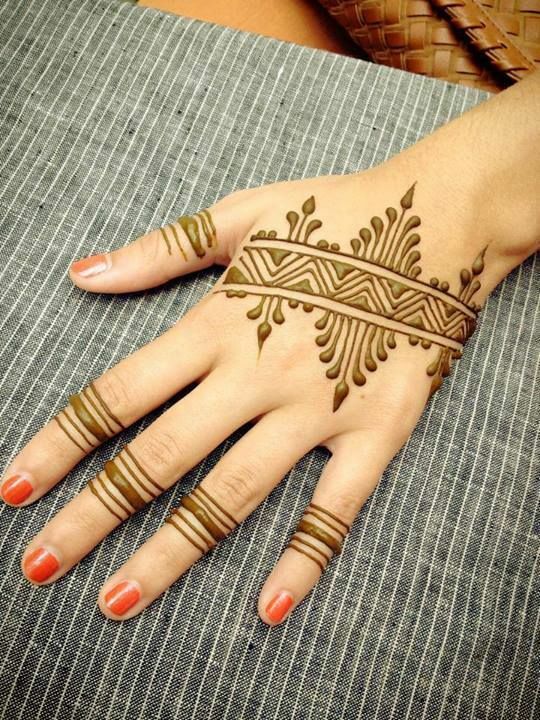 What do you think about Moroccan mehndi designs? 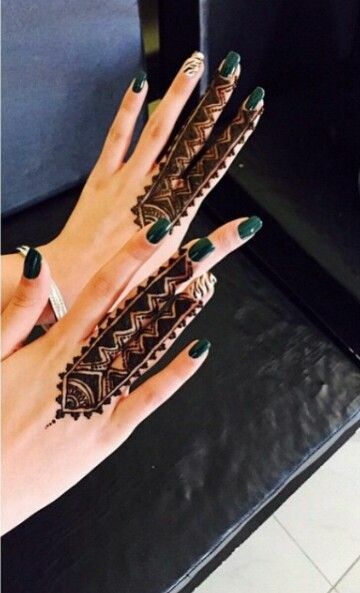 would you you give them a try?